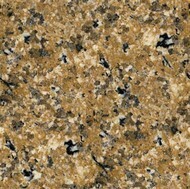 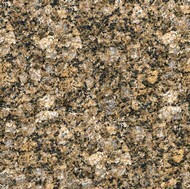 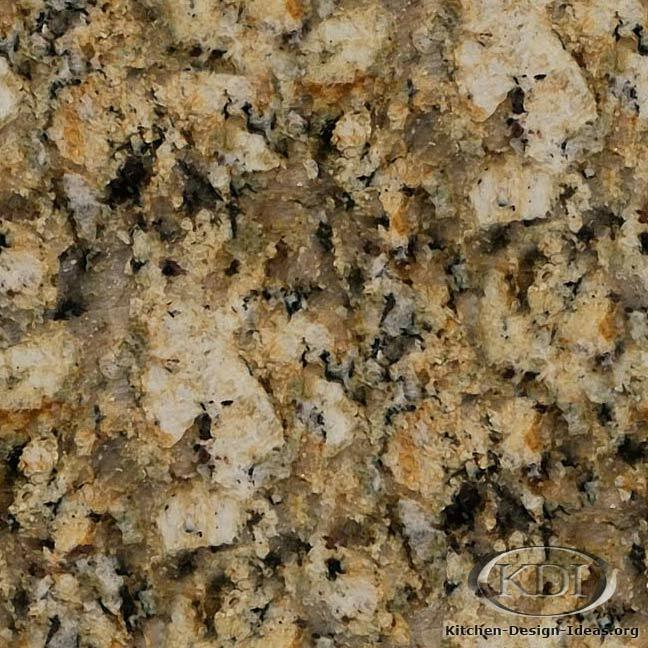 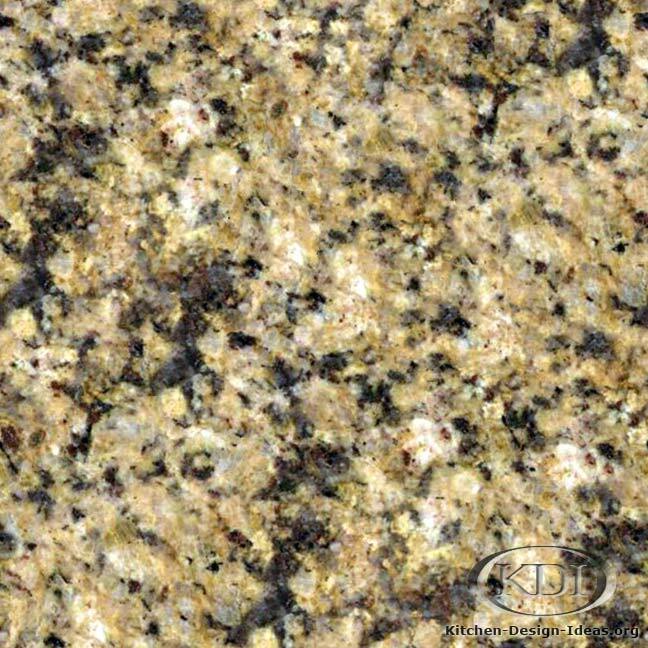 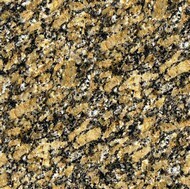 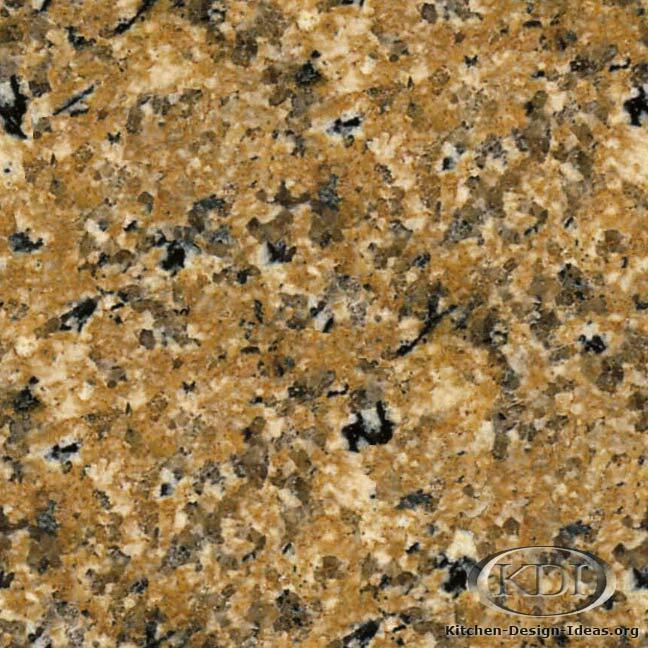 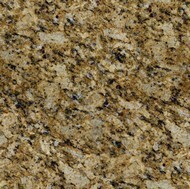 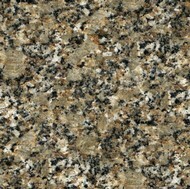 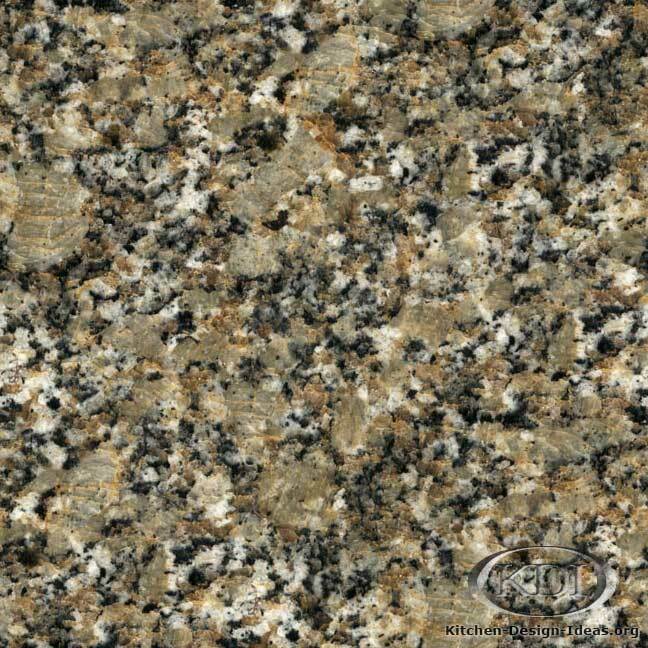 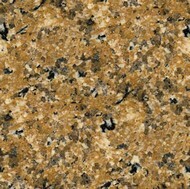 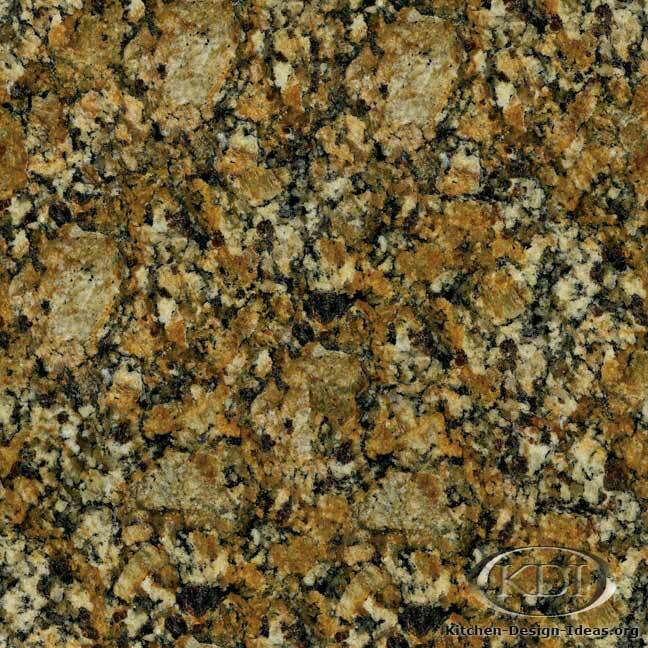 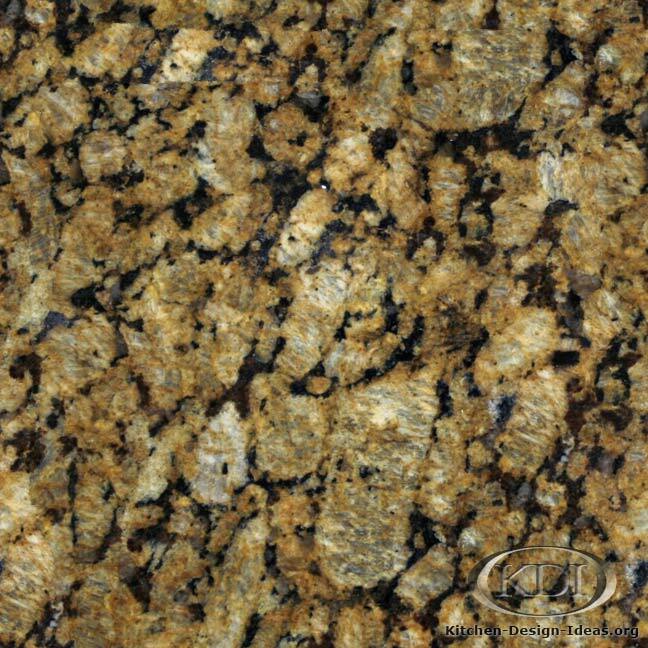 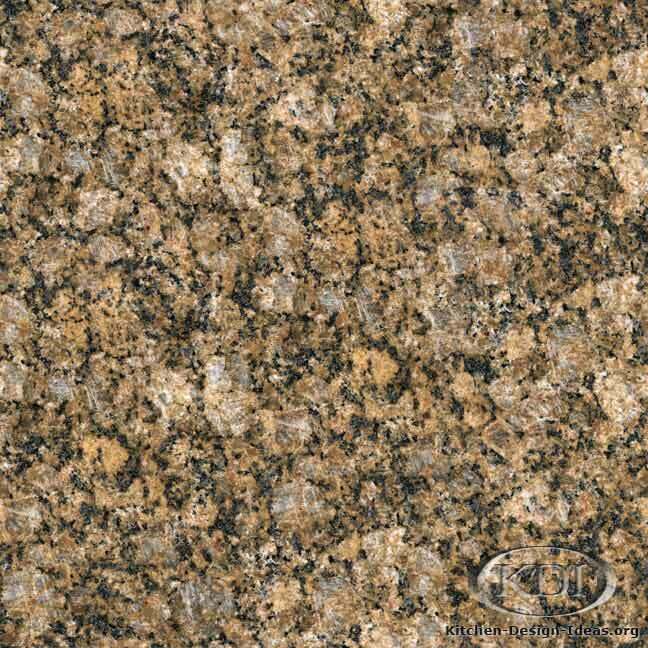 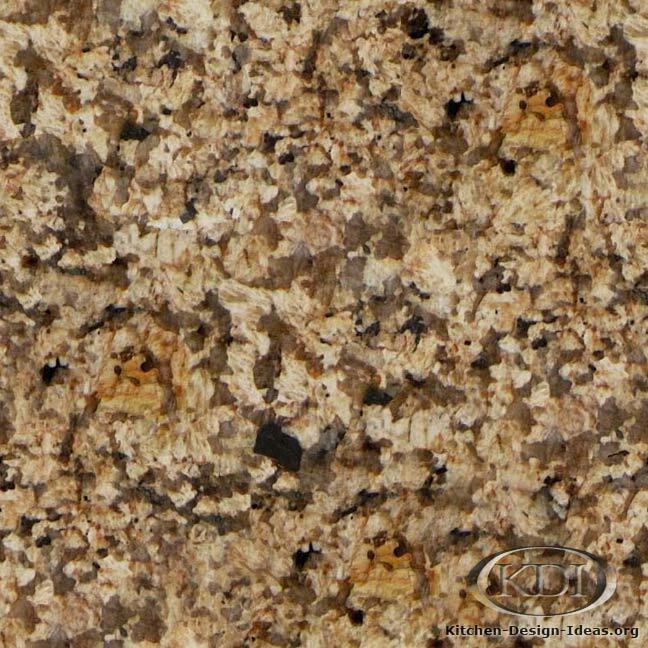 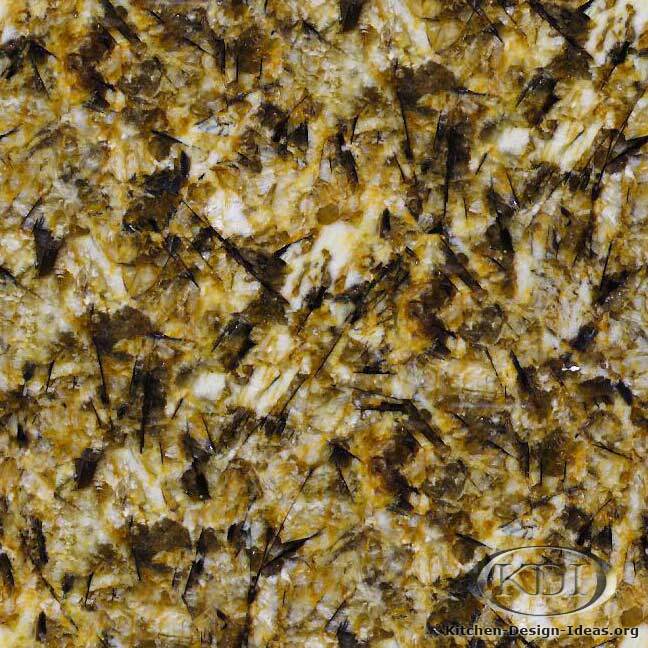 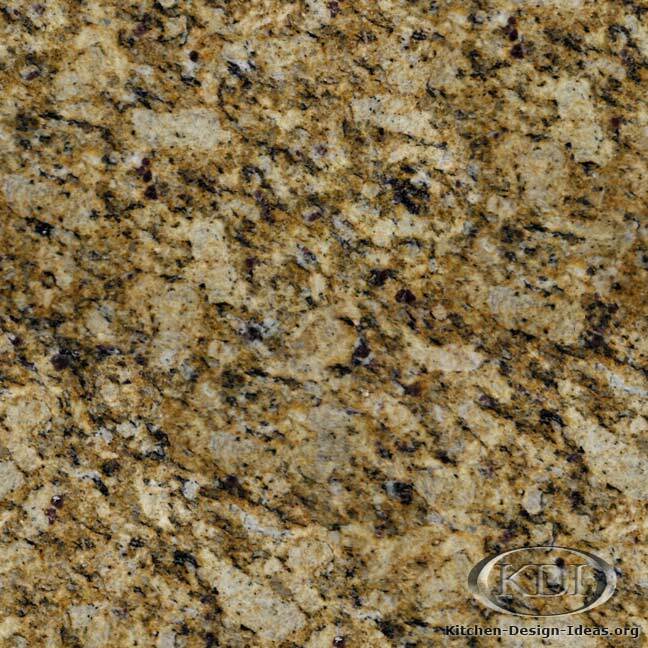 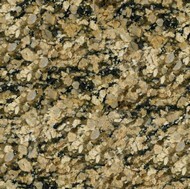 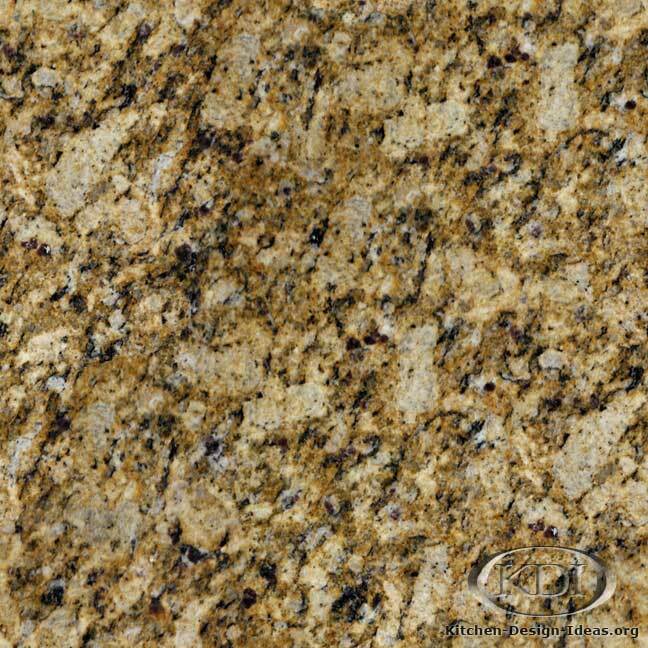 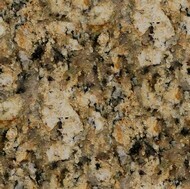 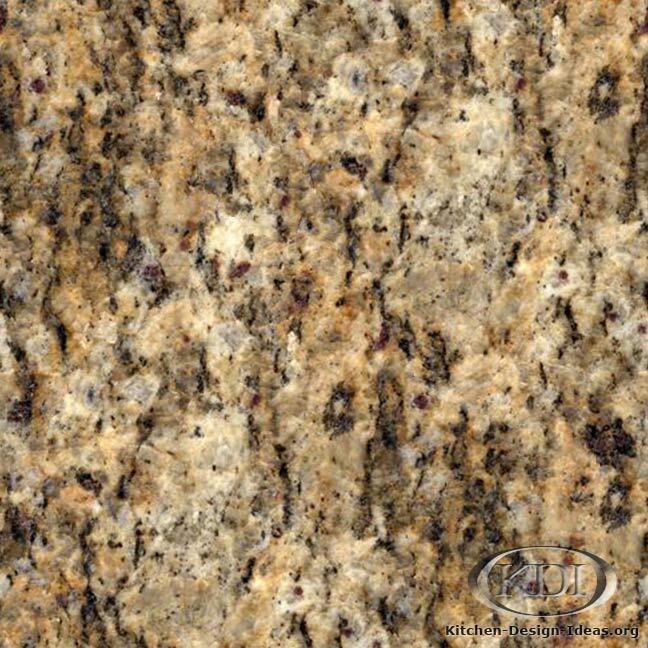 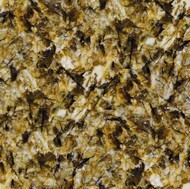 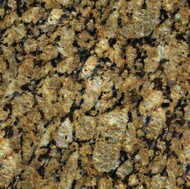 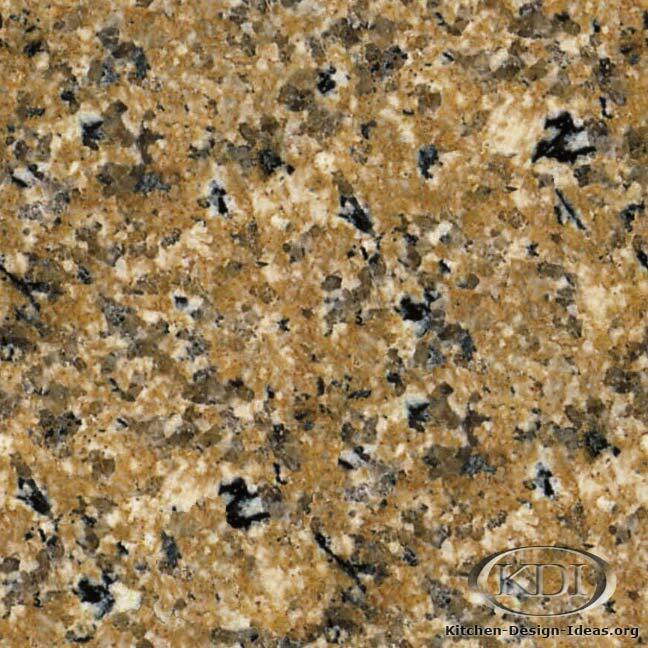 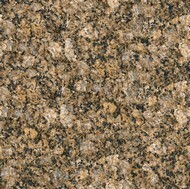 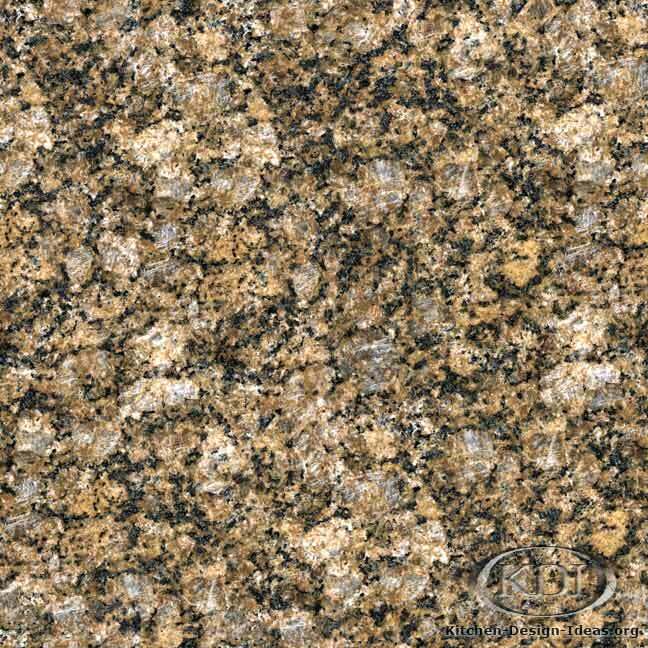 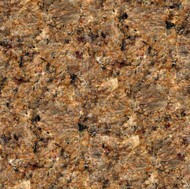 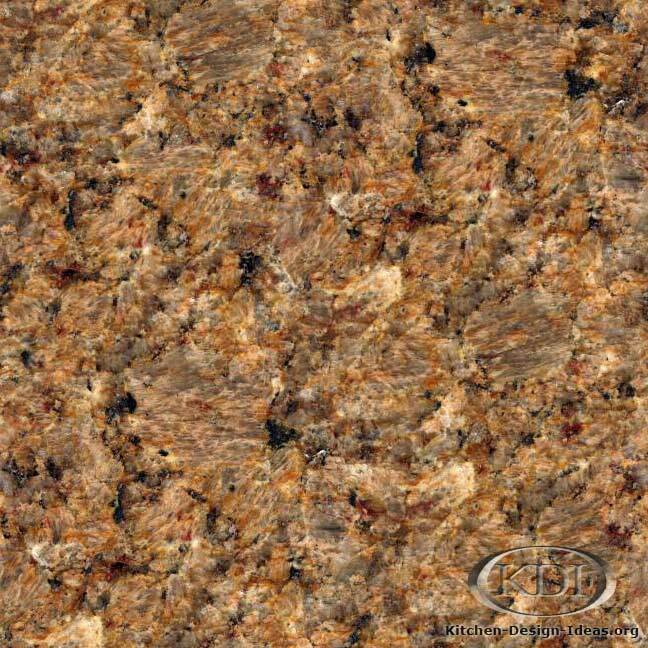 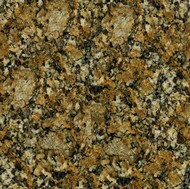 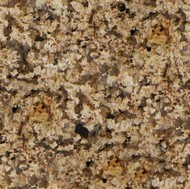 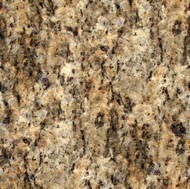 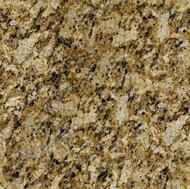 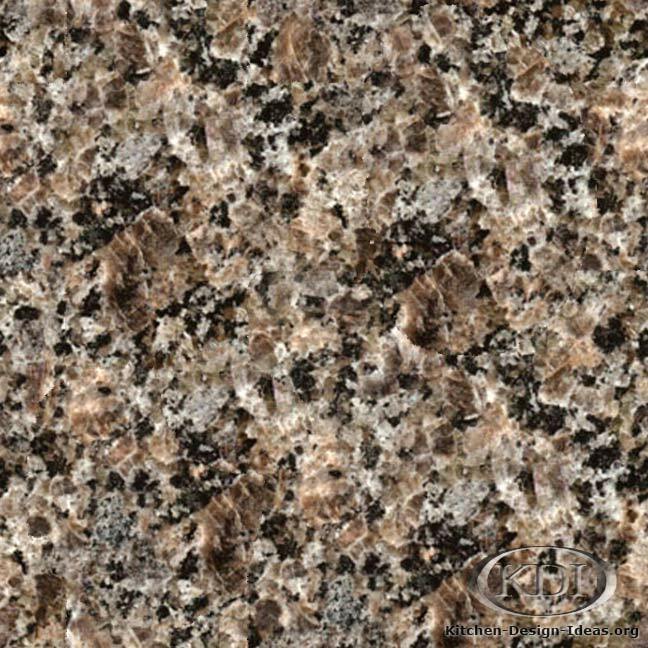 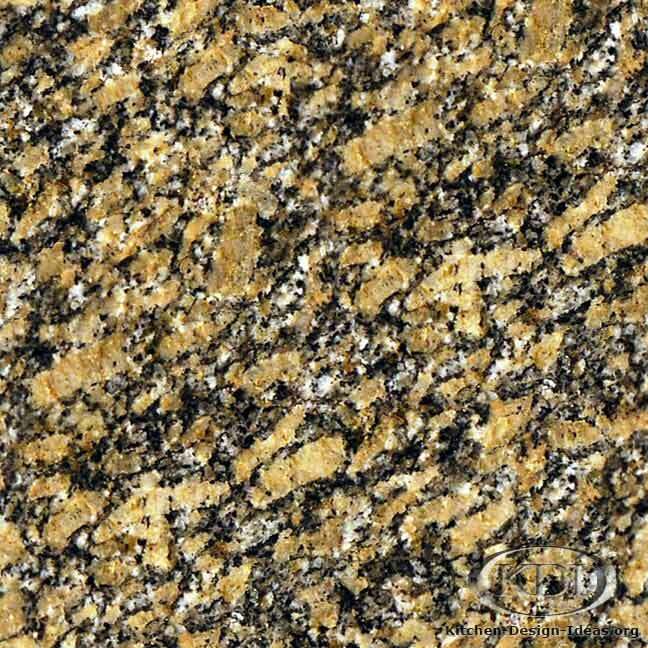 Designer Comments: Gleaming with rich golden brown highlights layered inside a deep ebony setting, this tightly patterned granite adds warmth and richness to any kitchen. 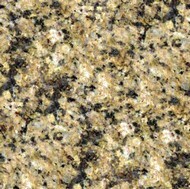 Caveat: Colors and images are not guaranteed to be accurate. 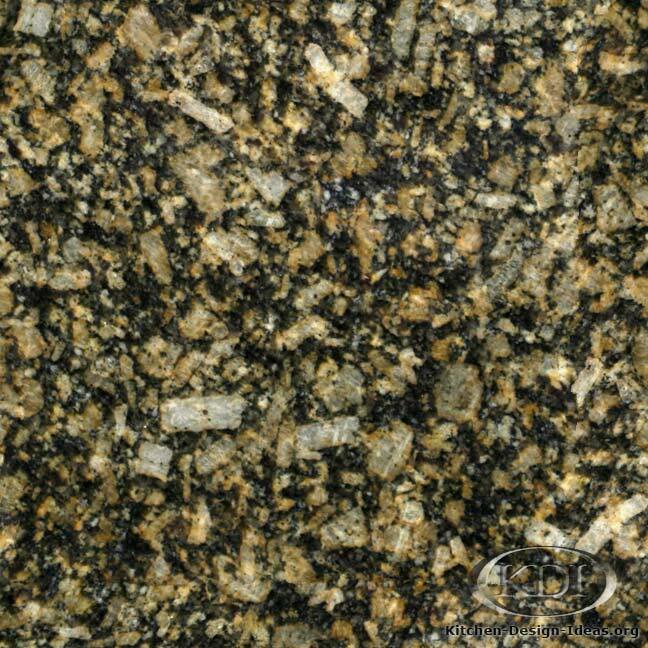 Furthermore, granite is a product of nature, and thus it would be unlikely or impossible to locate material that looks just like this photo. 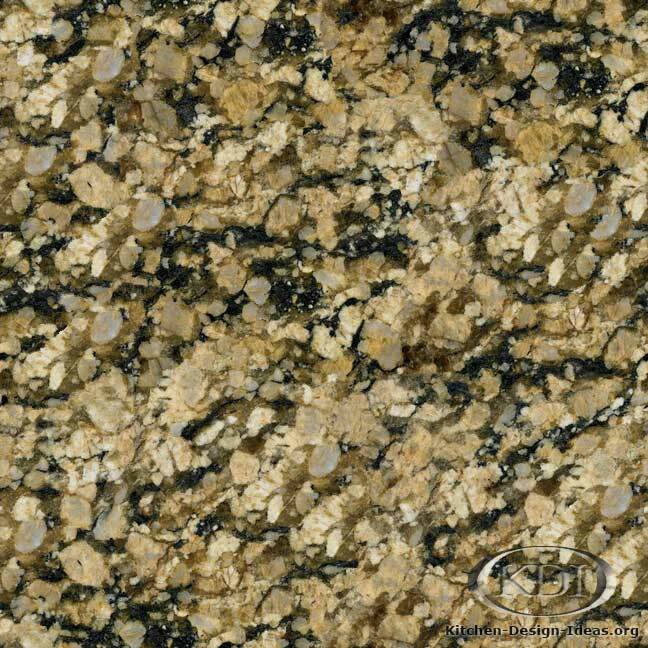 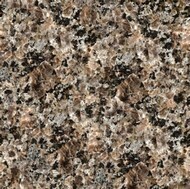 Always reserve your own granite slabs in person when buying kitchen countertops for your home.